I am sure some others will get added over the year but the goal is to get through at least these, but not just to read them to apply them and live the principles. I am part way through a number of these but it will work out to about a book every 2 weeks to get through the list. 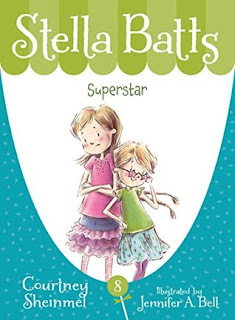 Recently I read my first Stella Batts book to check them out before recommending them to my daughter. I loved the concept and the writing, so I showed them to my oldest who is 9. 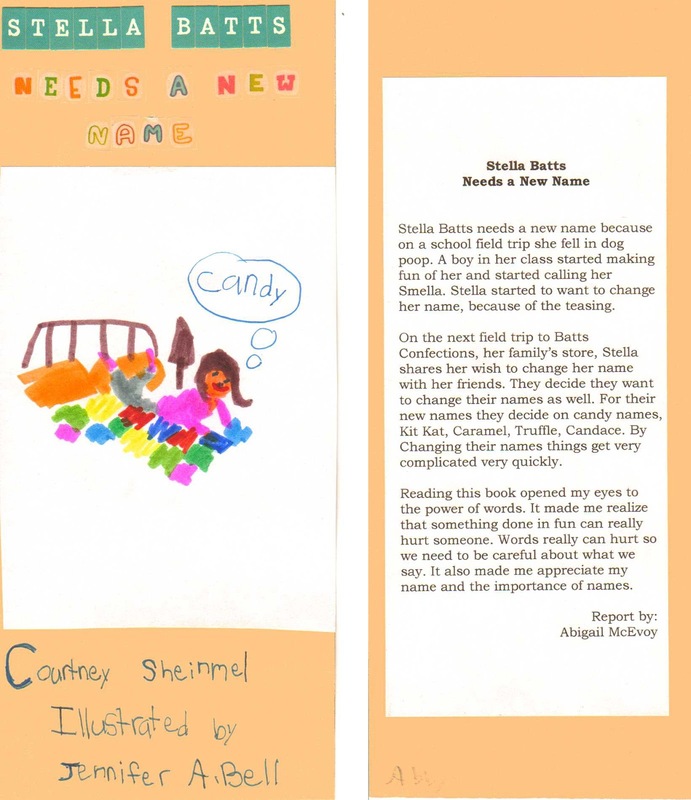 She loved the cover and description so we added book 1 Stella Batts Needs A New Name to our reading list. Shortly thereafter my daughter received a homework assignment, she had to pick a book, read it, and make a bookmark representing the story and a brief description. She choose this book and so we read it together. Currently when we read together we alternate pages. She loved the story and as soon as she was done her assignment we started book 2. 1. It's an autobiography. That means I wrote it and it's all about me. 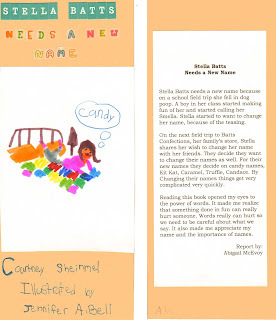 I'm eight years old, I'm in third grade, and I live in Somers, California. My favorite place in Somers is Batts Confections - that's the candy store my family owns, and there's a lot about it in this book. 2. There's also stuff about some of my favorite people, like my best friend, Willa, my parents, and even my sister, Penny, who copies me a lot but she's still one of my favorites. 3. I even wrote about some people I don't like very much, like Joshua, the biggest meanie in my class. Joshua calls me Smella, because of something that happened on our class nature walk. 4. 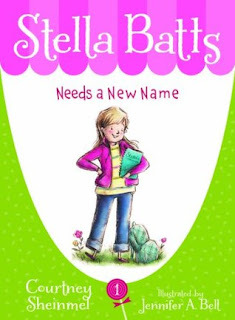 That's when I decided I had to change my name to something that does NOT rhyme with Smella. 5. You'll just have to read this book to find out what happened next! "Stella Batts needs a new name because on a school field trip she fell in dog poop. 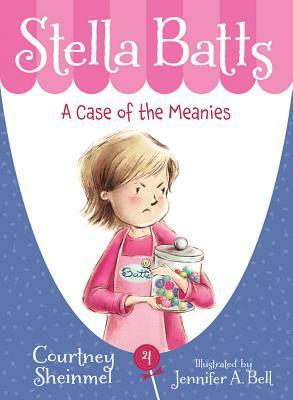 A boy in her class started making fun of her and started calling her Smella. Stella started to want to change her name, because of the teasing. 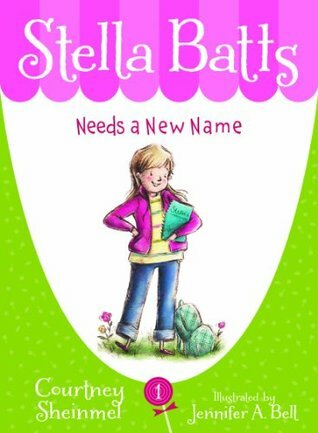 On the next field trip to Batts Confections, her family's store, Stella shares her wish to change her name with her friends. They decide they want to change their names as well. For their new names they decide on candy names, Kit Kat, Caramel, Truffle, Candace. By Changing their names things get very complicated very quickly. Reading this book opened my eyes to the power of words. It made me realize that something done in fun can really hurt someone. Words really can hurt so we need to be careful about what we say. It also made me appreciate my name and the importance of names." And she even handed in her assignment a week early she was so excited to work on it. As you can see it is a pretty powerful book for you and for children in your life. 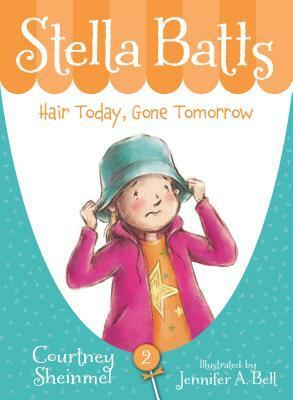 Give it a try and you might just become hooked on Stella Batts also. Lent does not begin for a few weeks. This year Len runs from Wednesday February 10th through Thursday March 24th. 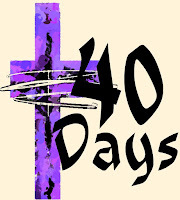 Lent is a season of penance, reflection, prayer and fasting as a way to grow closer to God. And as much as I enjoy Advent and preparing for Christmas, Lent to me in a season of renewal and restoration and a new beginning. 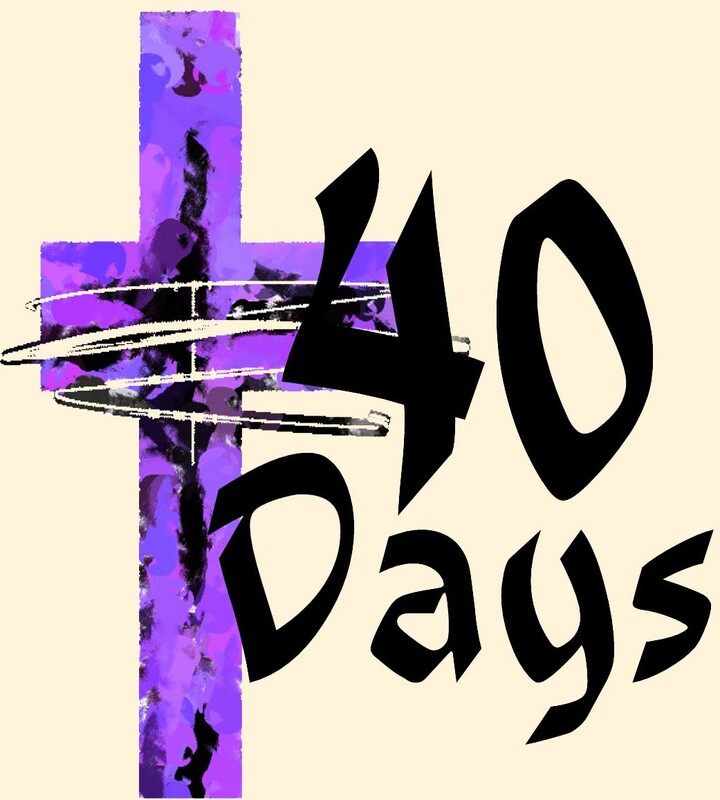 This year as I prepared my reading list for Lent, I went back through some of my lists from the past few years and especially my readings from Advent this past year. 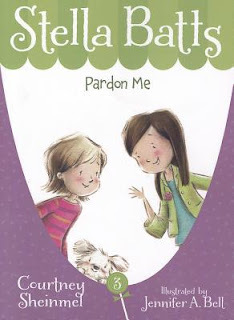 During advent each night I read Welcome Baby Jesus by Sarah A. Reinhard and the kids and I really got a lot out of it. So We will be doing Welcome Risen Jesus as a family and the rest will be resources for my personal growth. This is a series of daily messages and videos delivered directly into your mailbox. Last year I did the lent and advent series and really got a lot out of them so I am looking forward to the lent messages again this year. This is a new resource for me. It ended up in my recommended list and I thought I would give it a try. I do not know much about it but am excited about something new this year. I have yet to read anything my Matthew Kelly that did not help grow my faith. 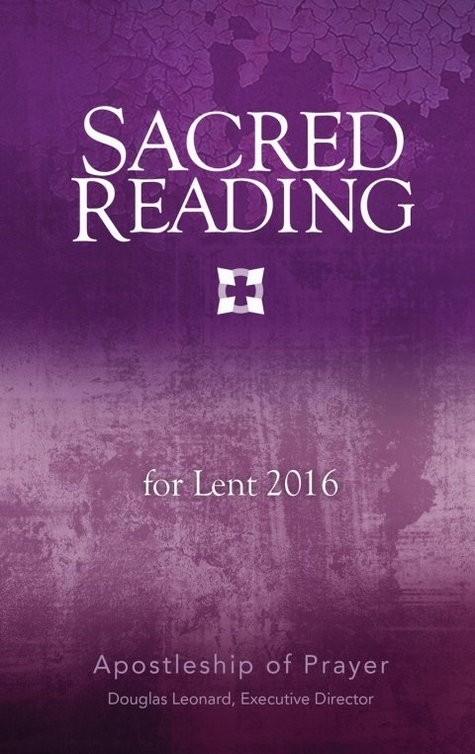 I love the daily email from The Dynamic Catholic Institute, and I really look forward to reading this book over lent. I know that this book is a series of excerpts from Rediscover Catholicism, but I have yet to read that book. This should be an awesome tool this year. Last year I read the book Sarah edited, Word by Word: Slowing Down with the Hail Mary and absolutely loved it. And this past advent we read Welcome Baby Jesus with the kids and it was amazing. I am really looking forward to her insights on lent and the reflections and action points for the kids. 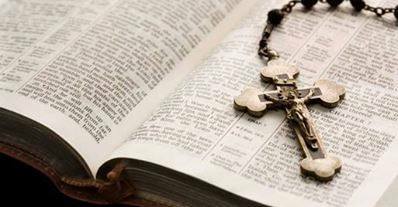 Over the last few years I have often read the Magnificat's, Lenten, Advent and even Year of Faith Companion a number of times. They are always amazing resources. 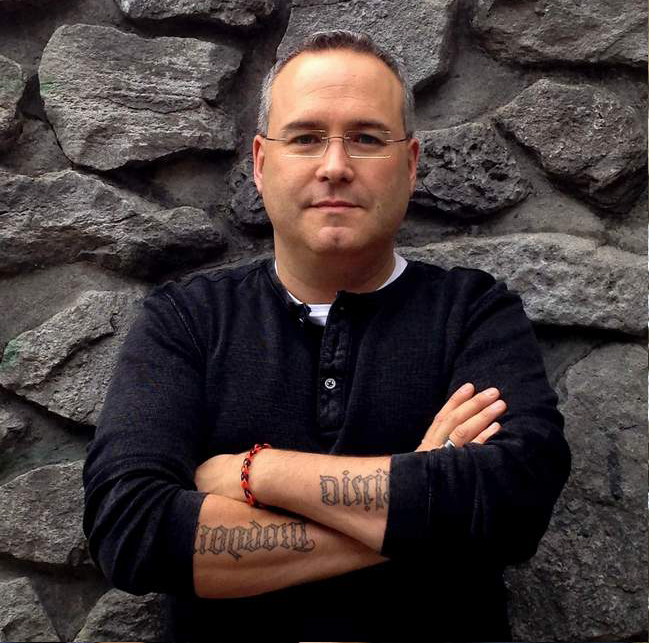 I find the diversity of contributors and power of the meditations are inspiring and challenging. And these ebooks are very reasonably priced. I recently finished listening to Life Changers by Greg Willits, in it he focuses on knowing the faith, living the faith and sharing the faith. 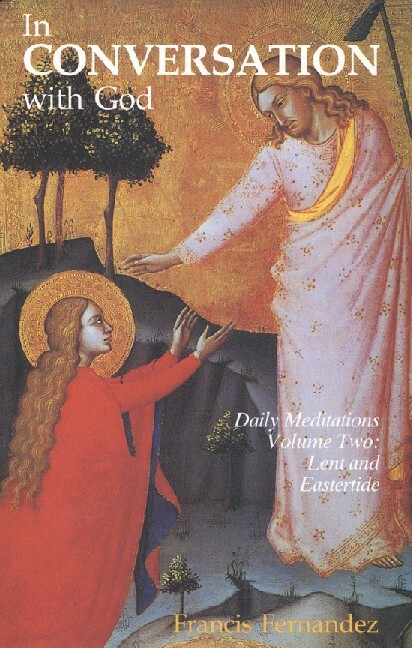 A few different times he recommends reading something by Fulton J. Sheen, so I picked up this devotion for Lent. Now to be honest I was a little disappointed, at first, it is only a short quote and a related bible verse. But after reading a few, even though it will be the shortest daily resource I expect some real gem's from this book. This volume spans the time from Ash Wednesday to Pentecost Sunday. Therefore this book will lead you through Lent, Easter and the 5 weeks of Easter leading up to Pentecost. If you cannot afford the whole set, start with this volume and the Advent and Christmastide volume, then add the others over time. It is usually cheaper to buy the boxed set but sometimes that amount of money is not available up front. You can read my full review of this book here. And these are now available in ebooks. So this year I am using a mail list and 6 books. The books will be split up, 2 read in the morning, 2 read at lunch, 1 read with the kids before their bed time and 1 read before my bed time. How do you prepare for Lend and what books or resources do you recommend? This series was promoted by one of the Catholic authors I follow. I had not heard of Greg Willits by name before. I was aware of one of his sites The Rosary Army, but had yet to read or listen to anything by him. This series was amazing. And yes he offers it completely for free. I have already listened to the series through twice and know I will listen to it again. Over the past month I have listened to 2 sessions a day, one repeating from the day before and one a new lesson. I have already read a few of the books recommended and will continue to pursue this treasure trove of knowledge. With every session there is a task for living the faith, sharing the faith and knowing the faith. This amazing resource is free! All you need to do is sign up and get a link to the download. I highly recommend this series. You get 27 audio sessions packed with easy ideas on how to improve your faith, your prayer life, your relationship with God and through those your relationships with others. Some of his tasks are challenging, and what I find easy you might find hard but there will be room for major growth. This is an amazing tool to grow your faith and yes it is ABSOLUTELY FREE! So check it out and give it a try! This book showed up in my recommended books because of reading some Dragon books by Chris d'Lacey and I thought I would give it a try. It is a good fun read and is now in the too be read list for my son and I to read together. There are currently 4 books available in this series with a 5th planned for the spring of 2016. The illustrations by Graham Howells are very wonderful and are on every page of the book. These books are geared for early readers from 1st-03rd grade and are set at a reading level of grade 2. Young Drake is an onion famer and likely one of the poorest children in King Roland's Kingdom. One day while harvesting onions a soldier rides up and proclaims that Drake has been summoned to the castle. 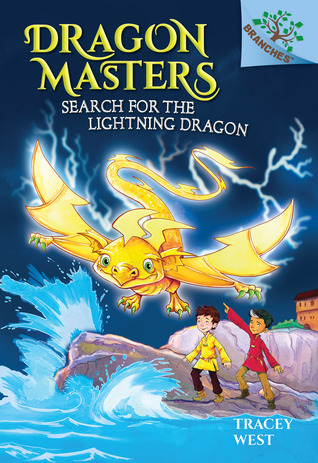 When Drake arrives he is informed that the Dragon stone has indicated he has the ability to become a Dragon master and so he has been brought to the castle to train. But he is not the only student there; the other students are Rori, Bo, and Ana. And each of them already has their own dragon. 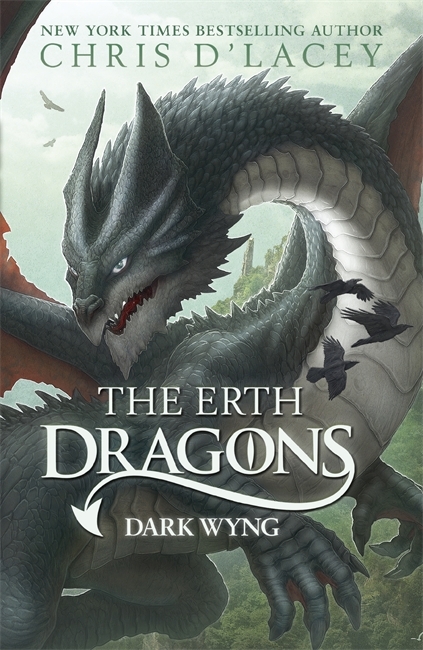 Drake is soon introduced to his dragon a brown earth dragon, that he names worm. Griffith the wizard is their teacher and advisor. And the one who interprets the Dragon stone. Soon the 4 children are training together but not really getting along well. As the children discover that not everything is as it appears events take a dark turn. This was a good read, and introduction into the series. It was wonderfully illustrated, and well enough written that I have picked up the other books that are available to give them a read. 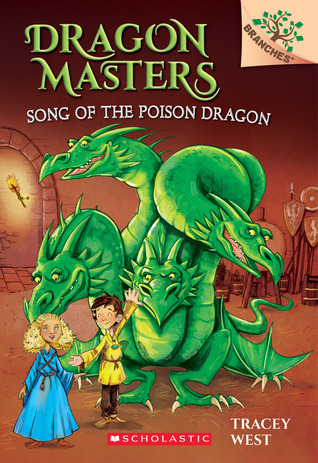 Young children will love the illustrations and the story. It is a good beginning let's see where the story goes next. The only real drawback is that the kindle edition is not compatible with Kindle for PC. 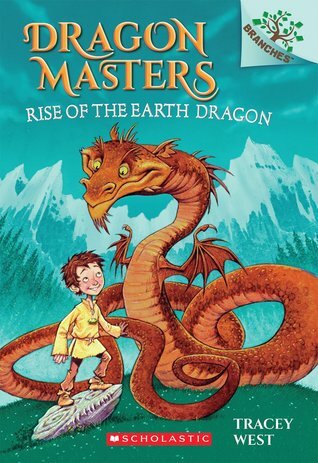 I went from reading the first book in this series to reading the last. My mistake but still a great read. There was nothing in the book that made it feel like anything was missing. 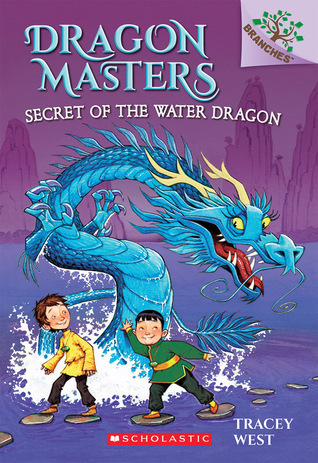 If a book in a series can be read as a standalone, it holds up well especially books for children. 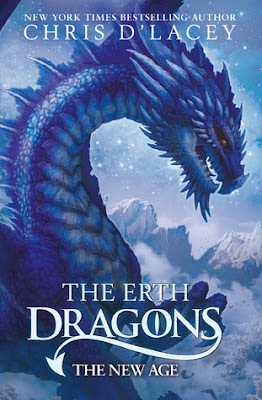 I have enjoyed everything that I have read by Tony Abbott, I have read across series, genre's, from early readers to much more serious reads and they are all good reads. It is great to see Tony's earlier series coming back into print in eBook formats by Open Road Integrated Media. They are bringing back to life three of Tony's series, The Danger Guys, The Weird Zone and Cracked Classics. They have made 20 of Tony Abbott's out of print books available and I think that is awesome. This the second series Tony Abbott wrote, and it was originally published in the mid 90's. These books are set in Grover's Mill and it is a town known to be more than a little strange. Sort of the center of a Triangle of strangeness. It focuses around close friendships, and our key characters are Liz, Holly, Sean, Jeff and Mike. They consider themselves normal, and most of the residents of the town are Zoners. Maybe Grover's Mill is so weird because the town lake is called lake lake. Or maybe it is because it sits in the center of a triangle made up of a secret government UFO testing base, a dinosaur graveyard, and Humongous Horror Movie Studios. This group of friends have nicknamed their town 'the weird zone' and to be honest a day would not be normal there unless if something really weird happened. Mike wishes for it to be a non-weird day but that does not last very long. For soon a giant Tiki head raised up from the ground right at home plate on the ball diamond. Followed by the appearance of Buddy Kool and an ever growing army of jungle men dressed in grass and mud and twigs, sort of covered in weeds. And that is just the beginning of the weird ness. Soon giant Tiki Heads are popping up all over the place and a primeval jungle starts taking over everything. It is up to the friends to save the day again! This book was a good fun read, and I have started reading them with my son who loves them. It is like the earlier series Danger Guys, or later series Goodballs in many ways. 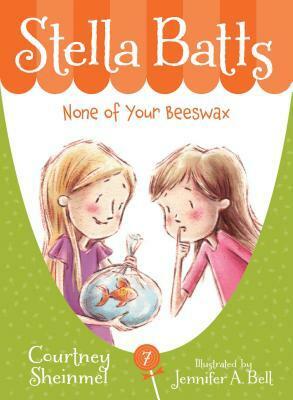 It is a good fun read that children will enjoy. It is geared for a younger audience than some of his books, but he writes from 4-16 but as an adult I have enjoyed many of his books. I highly recommend this title. And look forward to reading more in the series. I will be honest I sometimes start a series of children's books out of order to see if the books can stand alone. If a book later in the series can stand alone I am more likely to give the series a chance. 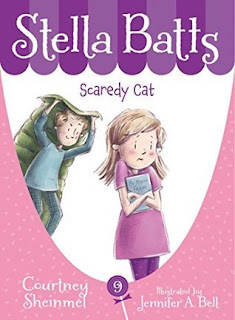 To be honest I cannot remember how I first encountered the Stella Batts books, either a review from a blog I follow or a recommendation based on one of the book sites I use. 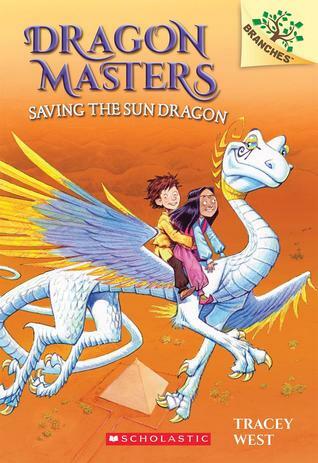 But I thought it was a series my oldest daughter would be interested in so I gave this book a go. I was very happy with the results. These are very realistic reads. I have now started them with my daughter and she is as enthusiastic as I am about reading them. 2. I'm eight years old. 3. I live in Somers, California, with my mom, my dad, my sister, Penny, and my baby brother, Marco. 4. My family owns a candy store called Batts Confections-we named it that because Batts is our last name and confections is a fancy word for candy. 5. Of all the things they sell at Batts Confections, fudge is my very favorite. 6. Some of my other favorite things are dolphins, the TV show Superstar Sam, and the color purple, since that was the color of my dress at Aunt Laura's wedding. 7. Okay this is number seven-did you know that this is my SEVENTH book, and did you know seven is a lucky number? I don't know why. But it doesn't matter, because it's time to get on with the story." 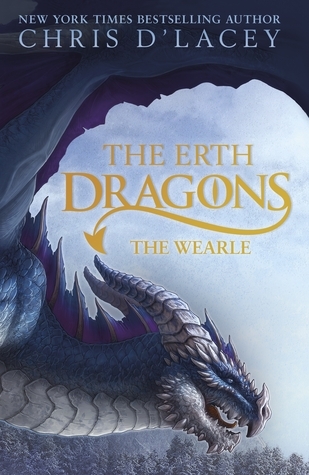 This book is the seventh in the series and currently there are 8 books available. 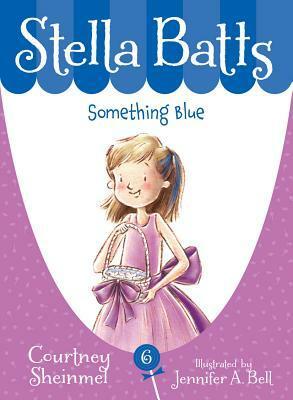 In this book Stella discovers that secrets can be a bad thing. Even if the intent of the secret was good in can be very harmful. 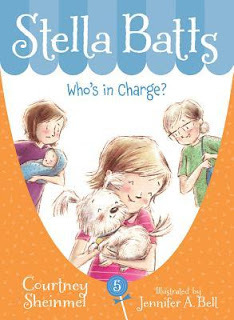 Stella deals with secrets about a pet that dies, a new2 surprise at their family store, and a secret project for a school assignment. Read and learn how she comes to terms with making a promise that in hindsight does not see that wise. And to some extent all of the secrets cause her problems, either at home, with her friends, in her class and more. It was great reading a book that was so realistic. I think they will be great reads to share with my kids and friends of the family. 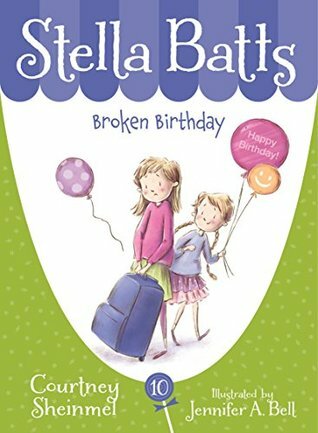 I look forward to reading more of Stell's adventures and even trying some other books by Courtney Sheinmel. I picked up this book because Barry Lyga made mention of it on his blog. 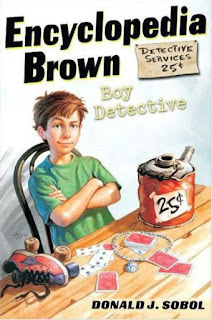 I recall knowing the name but had never read an Encyclopedia Brown book until recently. Growing up with a dual form of dyslexia I did not read a lot of books when I was younger. In fact it was high school before I really became a reader. And maybe that is why I read across so many genres and love reading a good children's, middle grade or young adult book. I am very glad I added these books to me to be read list. It is always interesting starting a series of books that is finished and has a number of books. There are 28 books in the Encyclopedia Brown Books, a few have had title changes but 28 books is a long series no matter how you look at it. If they are all as good as this one I have a lot of reading ahead of me.